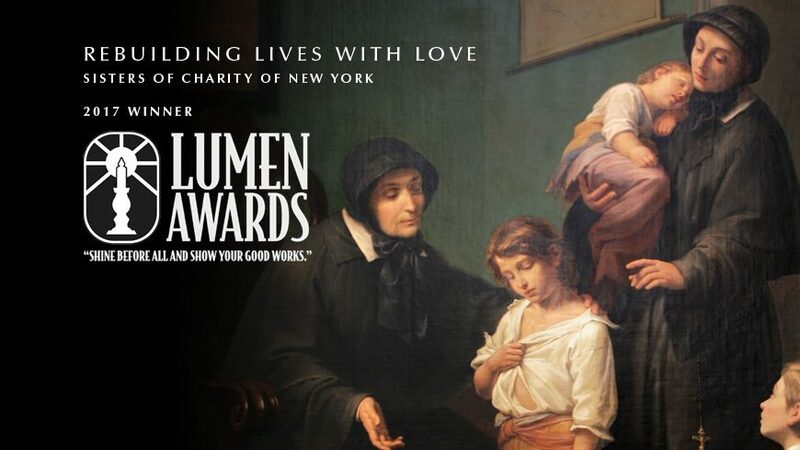 Our short documentary commemorating the Bicentennial of the Sisters of Charity of New York (1817-2017) won the 2017 Lumen Award for Donor Relationship Enhancement. 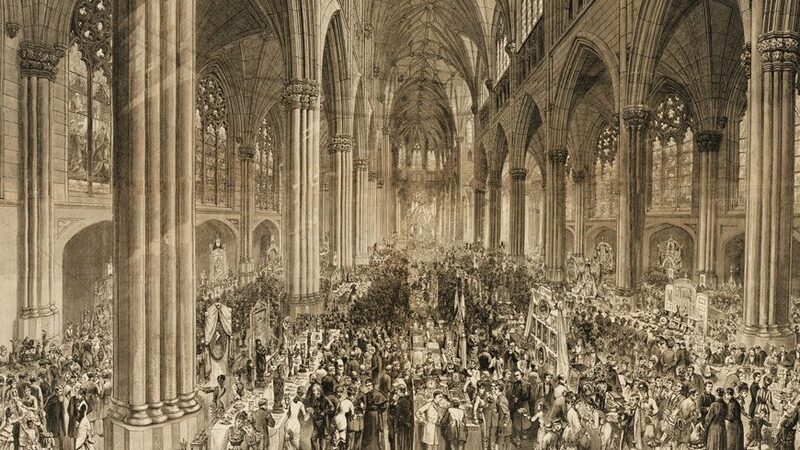 Ireland's Great Hunger Museum at Quinnipiac University to host a presentation by Turlough McConnell focusing on the critical days when refugees from Ireland's Great Hunger flowed into the United States. 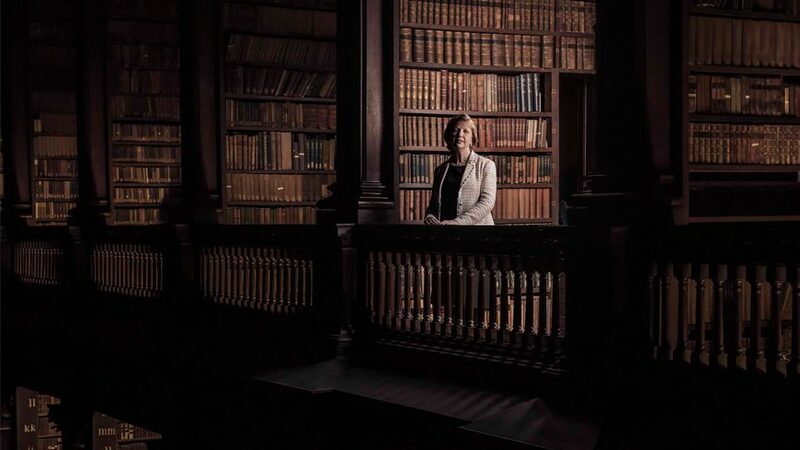 Since 1991, the Burns Visiting Scholar in Irish Studies program at Boston College has invited various academics and experts in Irish Studies to live on campus, where they teach, confer and conduct research for their own projects. We ask a number of the scholars to tell us what the experience meant to them. Original photography by Kim Haughton.